Abstract: The authors who have contributed to this volume all speak from the same script which proves than when African American males are properly engaged in an education that is culturally relevant, they will succeed. Therefore, this book will benefit ALL who support the education of African American males. It is our intent that this book will contribute to the growing body of knowledge that exists in this area as well as foster more inquiry into the achievement of African American males. 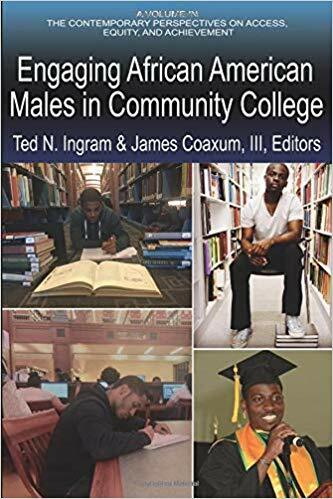 The book offers three approaches to understanding the engagement of African American males in community college, which includes empirical research, policy perspectives and programmatic initiatives.